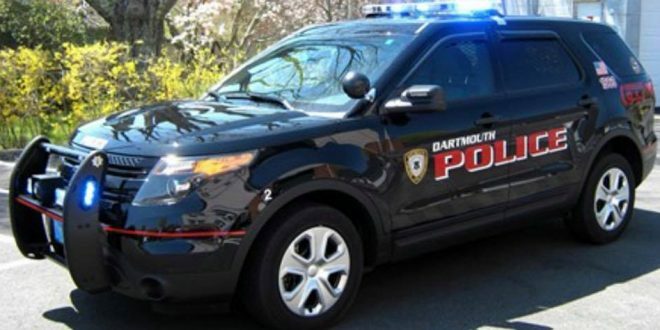 On Friday, March 1, 2019 at approximately 10:20 a.m., Dartmouth Police, along with other local and state public service agencies, responded to Dartmouth High School to investigate a bomb threat written inside of a stall in one of the female restrooms. 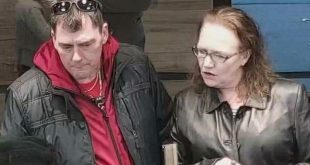 Recently, with the assistance of video footage provided by the Dartmouth School Department, Dartmouth Police Detectives interviewed several females who used the restroom during the time frame in which the threat was written. As a result of their efforts, a juvenile female confessed to writing the threat.